U.S. horse racing announcer Dave Johnson, who called Triple Crown races for ABC television for two decades, on Wednesday sued the makers of Bill Murray’s 2014 film “St. Vincent” for using his signature phrase “and down the stretch they come” without permission. 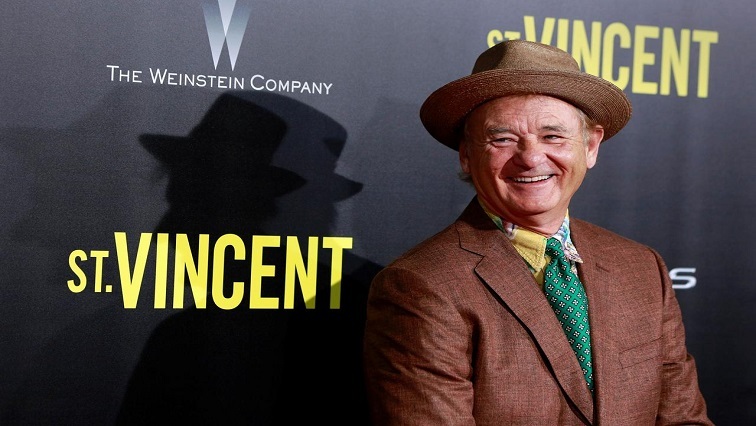 The post Bill Murray film’s use of famed U.S. horse racing phrase draws lawsuit appeared first on SABC News – Breaking news, special reports, world, business, sport coverage of all South African current events. Africa's news leader..